Be courteous to other users. The park is for everyone to enjoy. Don’t litter and please pick up trash that may not be yours. 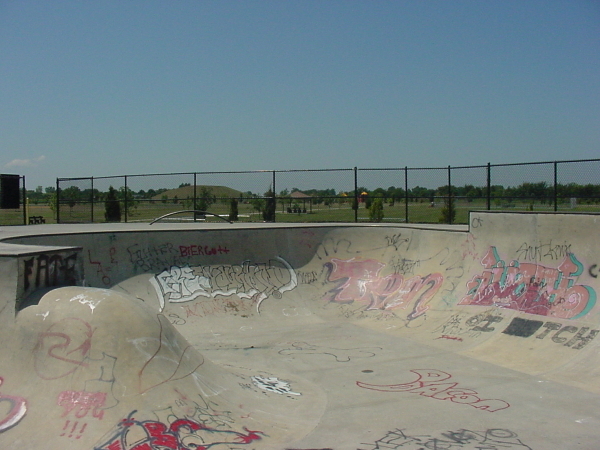 Leave the skate park cleaner than when you visited it. Take turns on the facilities equipment. Be sure to have FUN and be SAFE. Air - The skater catches “Air” when they fly above the lip of a ramp, bowl, rail, etc. Drop In - The skater “Drops In” or enters a ramp or bowl by placing the edge of the board on the structure's lip and pushes down. Flow - the execution of successful consecutive actions or a harmonious skate park. 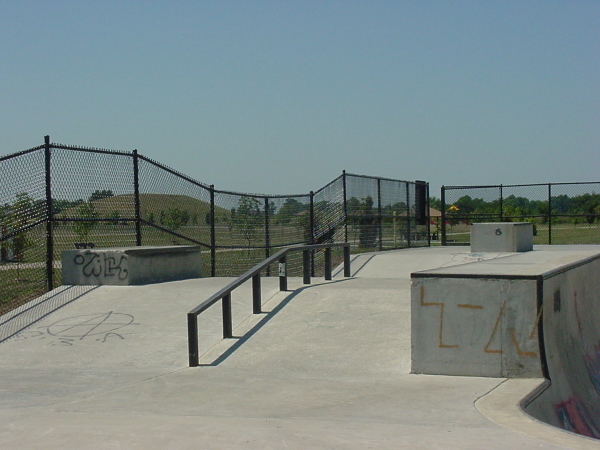 Grind - Riding a metal rail or some other long structure, like a curb, with the truck(s) of a skate. Heel flip - Pushing down on the edge of the board when doing an Ollie in order to ‘flip’ the board. Ollie - Jumping the board into the air without using hands. Thrasher - To skate well and fearlessly. Trucks - The axel of the skate board. Vert - A style of skating. Usually in a skate park. 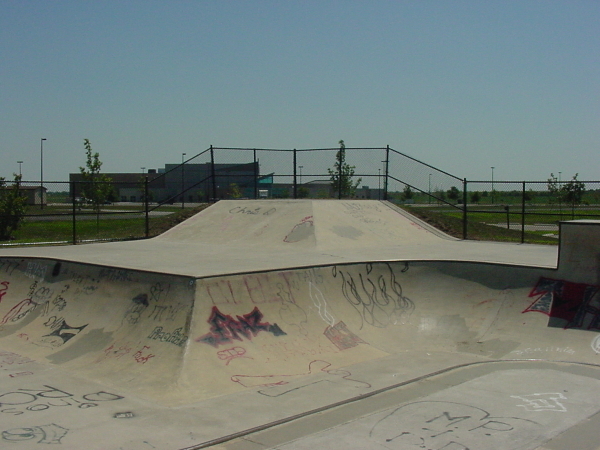 Skate boarding and inline skating are high risk activities. Use extreme caution. Skate at your own risk. Skate park is unsupervised. Skate boards and inline skating only. It is strongly recommended to wear safety equipment: helmet, knee pads, elbow pads, etc. 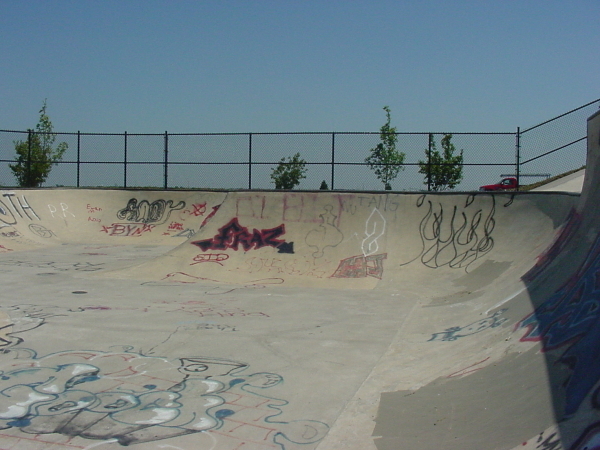 Skaters are responsible for inspecting all facility equipment and surfaces. Competitive or demonstrational events are to have the approval of the Main Administrative Office at 544-1751. No personal ramps or other devices are to be brought into the facility.